A resume is probably one of the most important documents we will have to work on in our life. It is a tool that allows us to open doors of life-changing possibilities; thus, having a well-made resume sample is of utmost importance. Its purpose is to be able to advertise or promote you to potential employers and help you get that role you are eyeing for. There is a lot for you to go through and gather before you start writing. 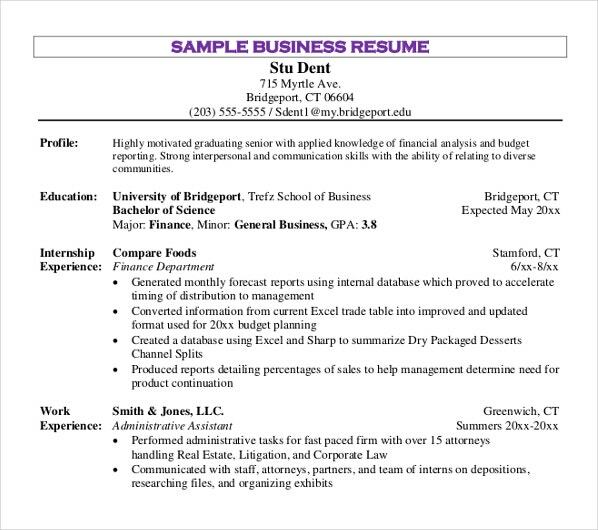 There are different types of general resumes, and it is a must that you tailor your resume to what you need it for. As writing a resume can be nerve-racking and time-consuming, do not fret—this article will help you get more familiarized in writing the best resume format that suits you and your needs. 1. Who Needs a Resume? 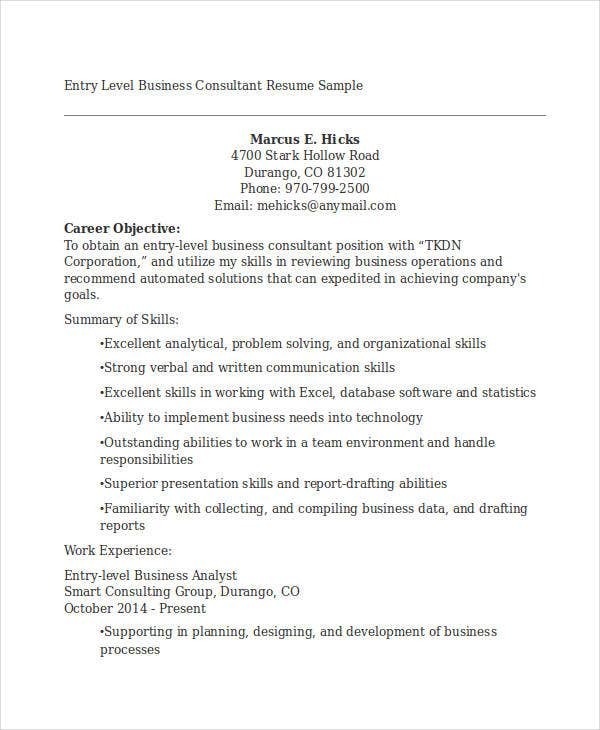 Having a resume even as early as during your junior year of high school is very helpful especially for internships, part-time jobs, and colleges or university applications. Most of the time when someone says resume, the first thing people asks would be the question Are you looking for a job? 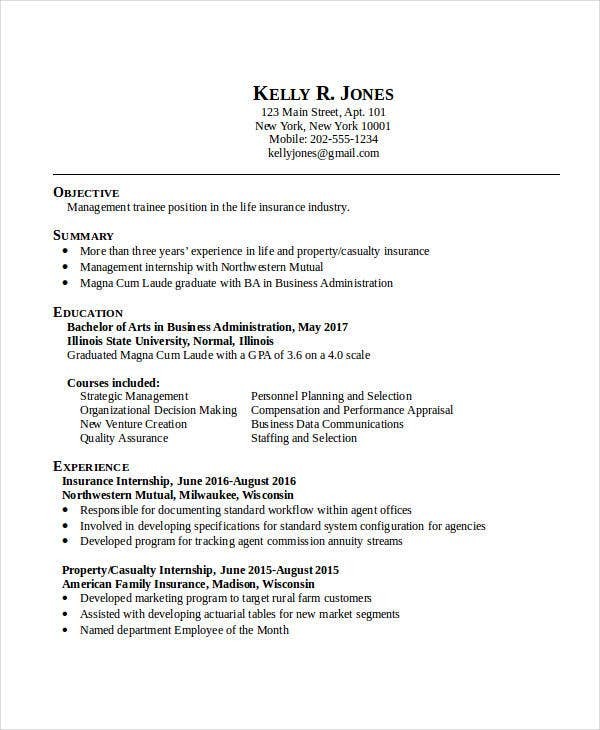 forgetting that a resume is not only used for work but also used for school applications or for renting applications, etc. But let us talk more about what it is commonly used for. 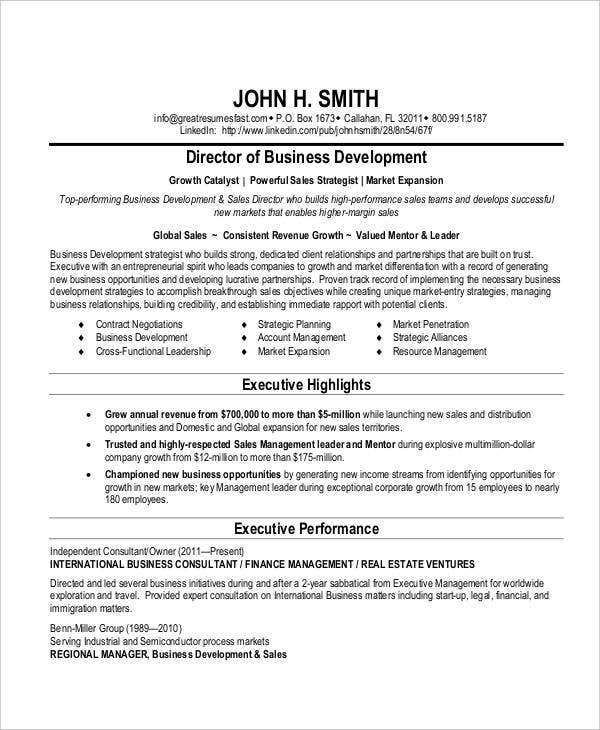 In business, a resume would be the most important document you need to have, as most companies only consider applicants with a well-written resume. 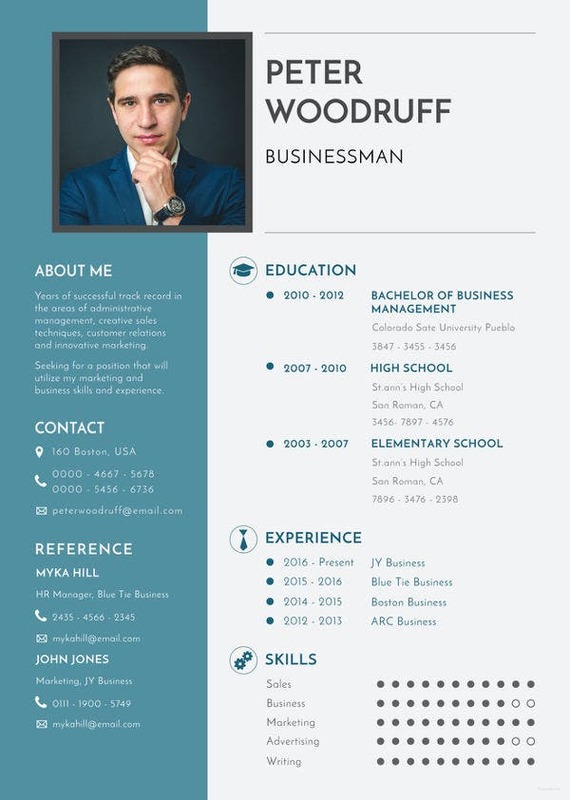 If you are someone who is looking for a job in the business industry, specifically for managerial resume and administrative resume , you will need a well-made resume. And this article perfect for you. 2. What Is a Resume? When we talk about being an adult, the first thing we think about is getting a job, and for that to happen, we need a resume. Knowing what it is and what it is for is very crucial or you will be blindly writing away. So what is a resume? 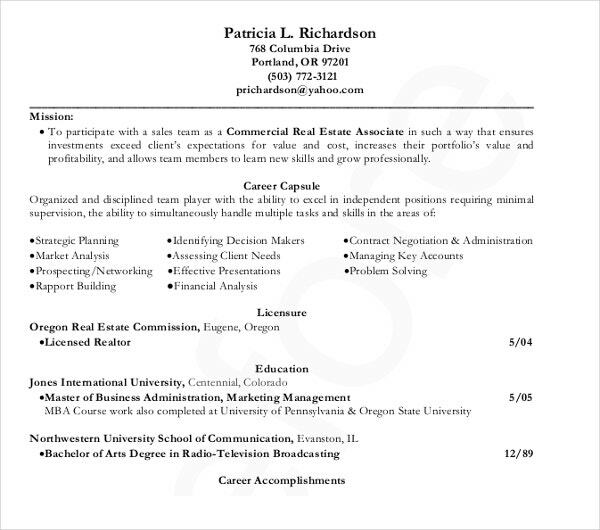 A resume example is not your ordinary letter or document; it is your sales tool during your job hunting. It provides an organized and structured presentation of work experiences, educational background, accomplishments, your job objectives, skills, etc. It is mostly used to market yourself to any potential employers, companies, establishments, and organizations for which you are planning to apply. It also conveys important contact information for a follow-up contact. If you are someone who runs a business or aspiring to be an owner someday, finding the right people you can trust and work for you is the trickiest part. It becomes a gamble—you would have a list of the criterion on what you are looking for where you base all the applicants on, and you will always look for the most promising in the bunch of modern resumes you may receive. 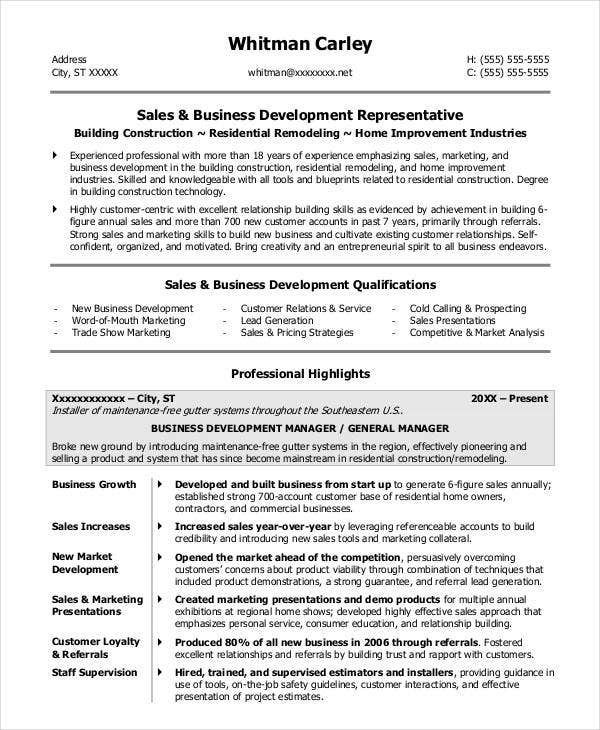 As an applicant, you should have the same thinking when making your best resume—think as though you are the business owner. Are you someone whom you would want to hire? 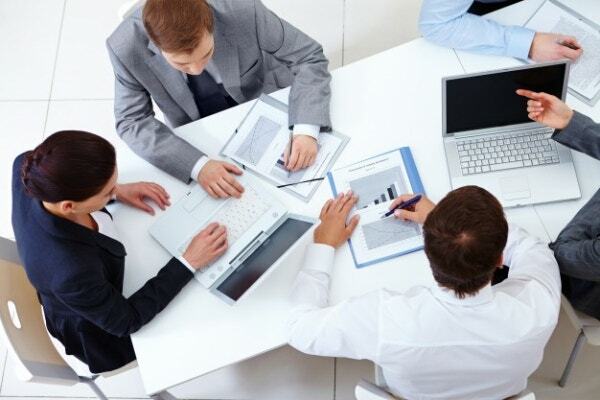 What are the things you possess that can benefit the company for which you are applying? Do you have enough experience and qualifications for the job? These questions should be something we have to always think of when writing a resume. Read through this article to get a better view on writing your resume. There are different types of basic resumes, and depending on your circumstances you may opt for chronological, functional, combination, or a targeted resume. Knowing which resume style is right for you solely depends on what you are trying to accomplish. Every resume’s goal is to let your potential employer know your strengths, skills, and experiences in as short a time as possible. 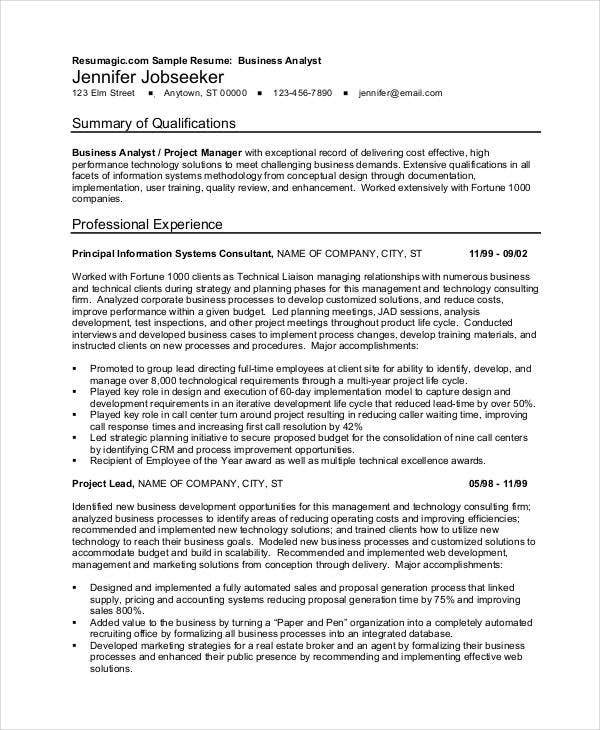 It is ideal to use a functional or combination resume if you have large gaps in your work history or detours into unrelated fields. 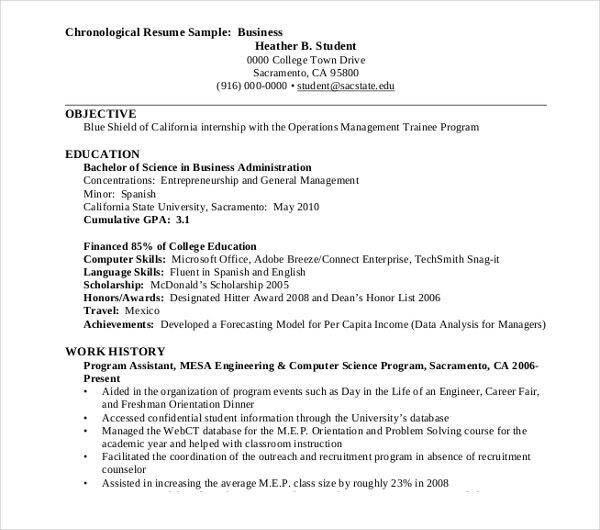 What is a chronological resume? It is the simplest resume to write and often the most preferred format by hiring managers. It allows the hiring managers or potential employers to skim through on your fact-based work experience and qualifications. It is often a format that uses a bullet form, following a specific guideline (which we provide in this article). 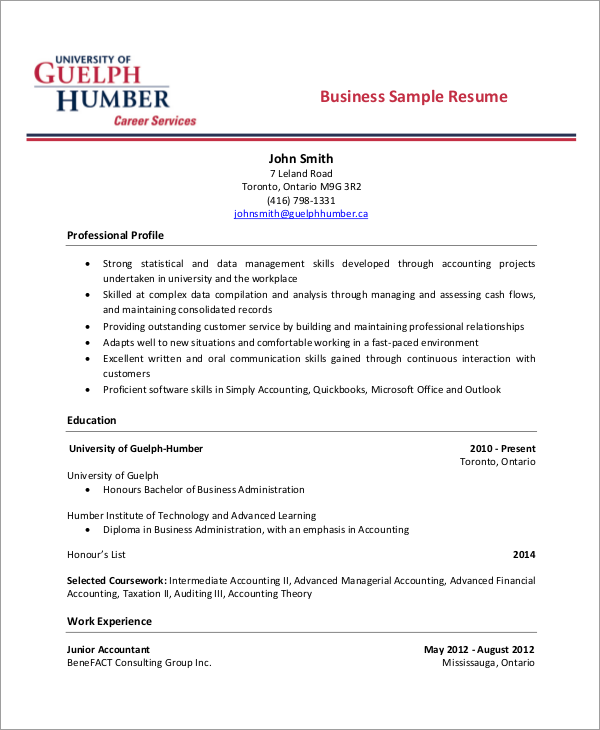 What is a functional resume? It is a resume that focuses on your skills and experiences, rather than the chronological of your work experience. It is usually used by applicants who have huge gaps in their employment history or sudden detours in career path. It allows the potential employers to focus more on your most qualifying skills and experiences and stray a bit from your working history. 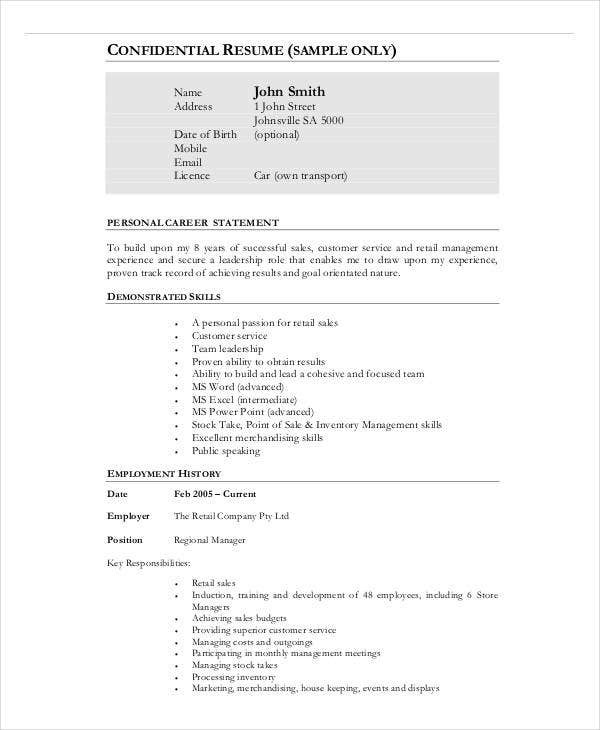 Check out Functional Resume Template to know more about the style of resume. 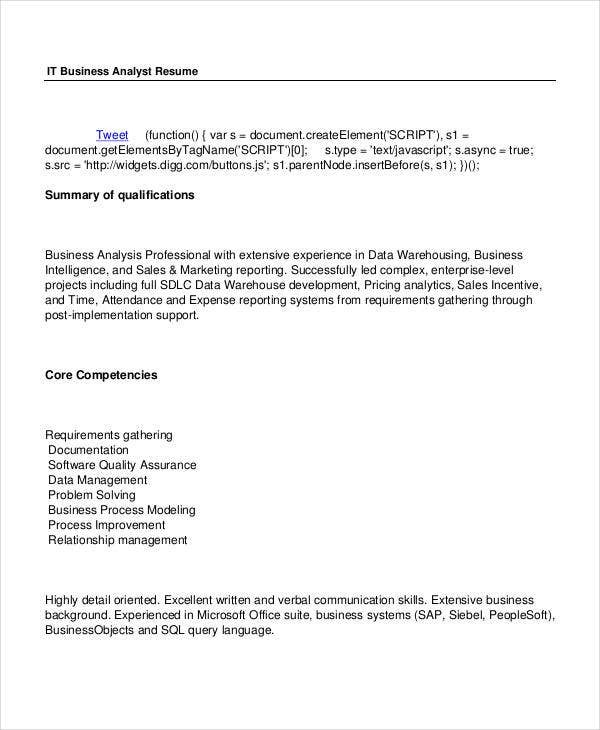 What is a combination resume? 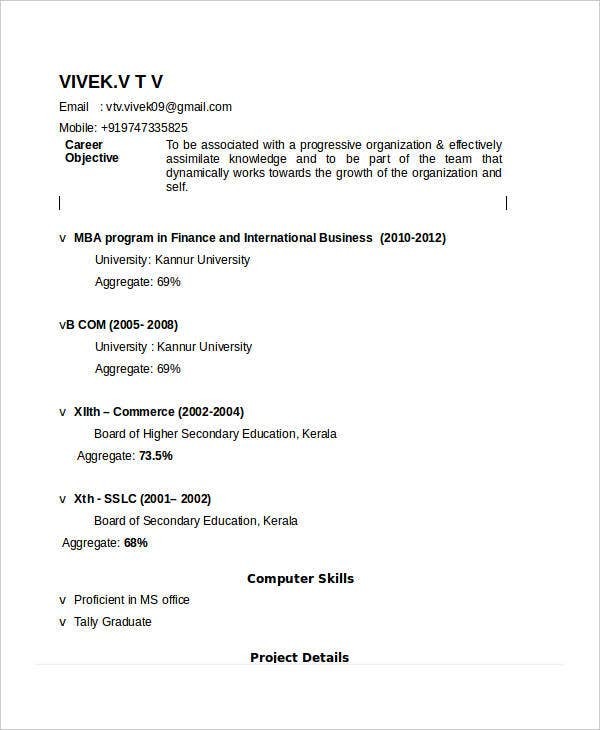 It is a resume organized into two pages or parts having the first part using a functional format that which highlights your skills and accomplishments while the second part is a reverse chronological working history. 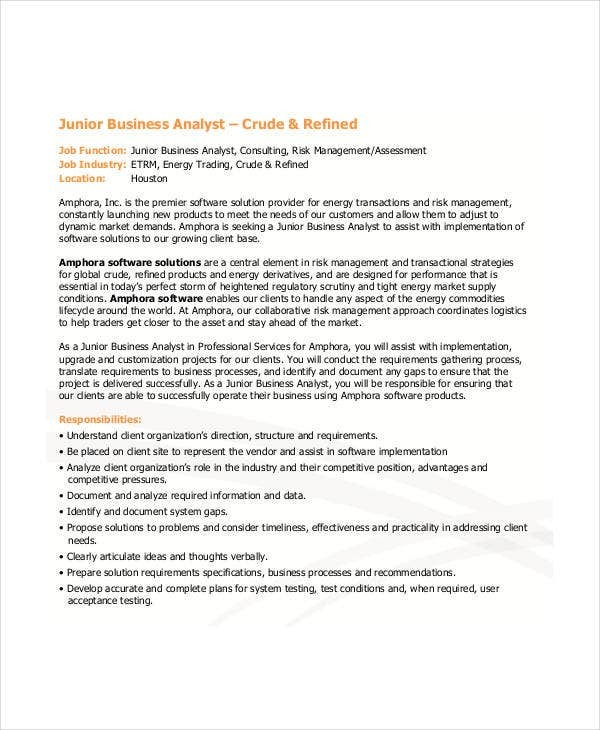 As functional and reverse chronological format combined is able to take your potential employer’s attention away from the huge gaps in your working history or the sudden detour in your career path. 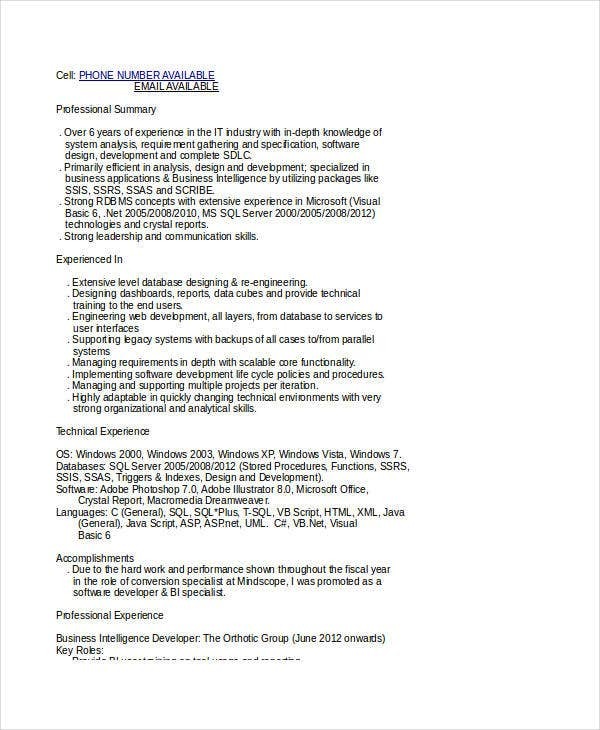 This resume is one of the most used resume formats nowadays. 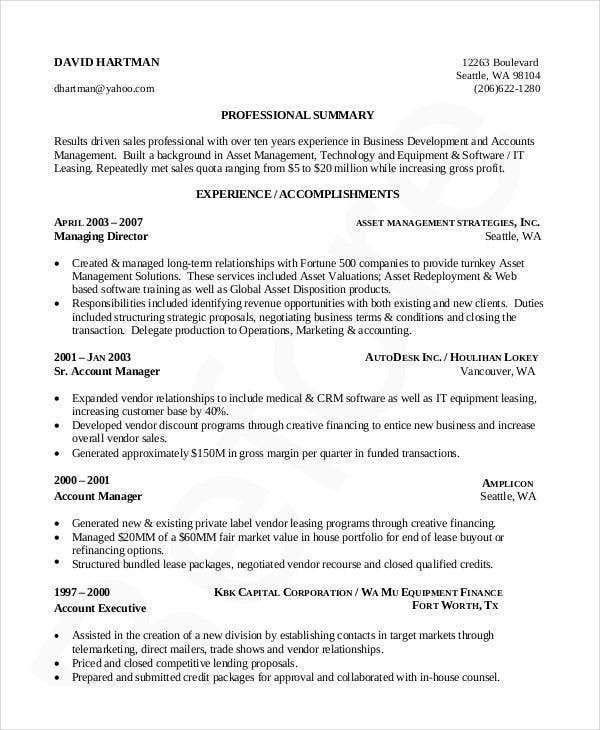 What is a targeted resume? It is a resume tool that allows you to focus on the specific job opening. It is written to highlight the skills and experiences relevant to the particular role you are applying for. 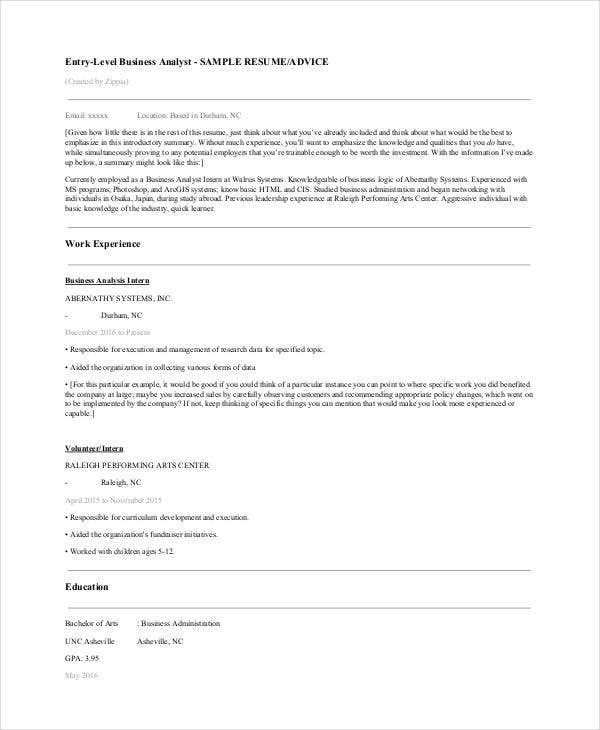 Looking for a job has always been stressful, however, knowing that you have a well-made resume, you can be confident about allows you to hunt with a light heart. 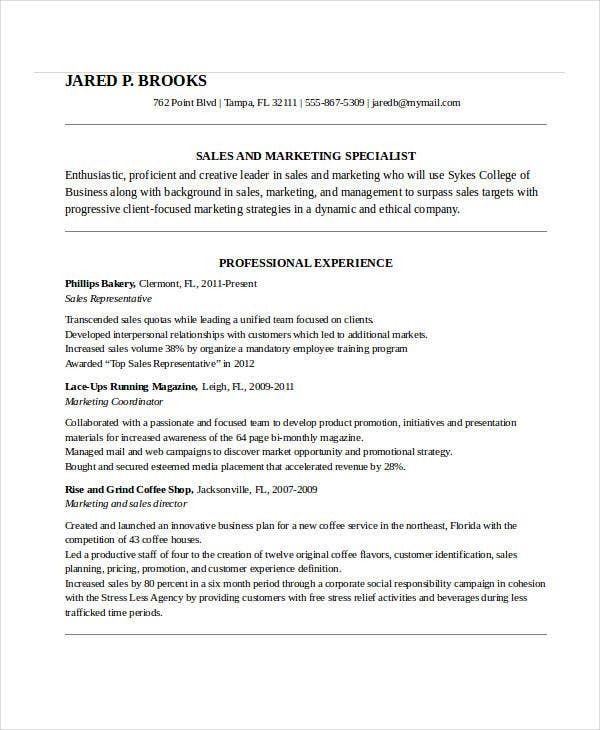 If you are still fretting over on writing your resume, samples provided in this article are all free for you to download and use as a reference material. If you wish to get a better grasp on getting the job you are applying for, check out our Free Cover Letter Templates that would go well with your resume. 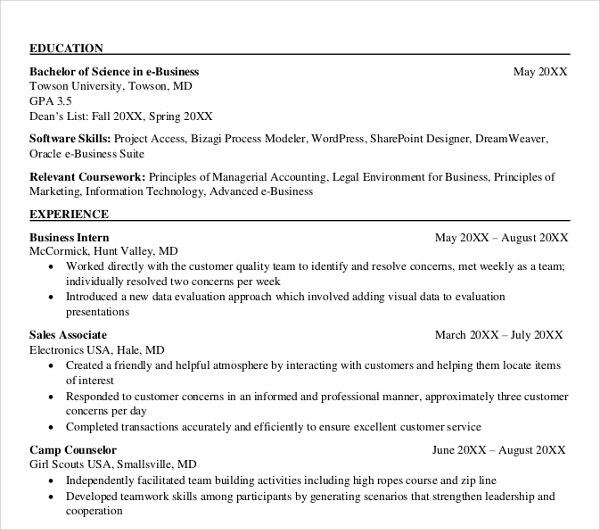 Writing a resume can be time-consuming, stressful, and confusing at times. Before you start writing your resume, you have to gather all important documents that can serve as proof to back up everything you are providing in your resume. 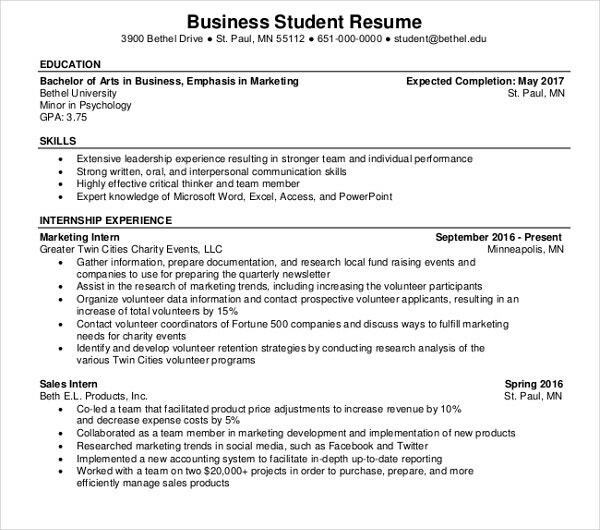 But first, how should your resume look like? 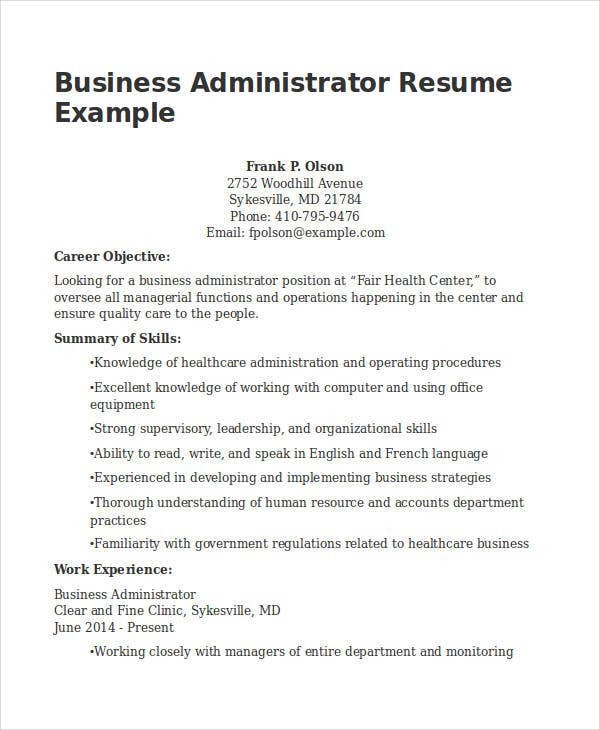 Resumes have different styles, and they don’t all look alike, though there are general guidelines which most employers generally prefer. It is usually preferred to have a one-page resume, a concise and direct content that can easily be read, and should always look professional. Name and contact details. It is important that you indicate your name and contact details at the beginning of your resume as this allows the potential employer to know who the applicant is as well as how to contact you if ever they have further inquiries or for an interview. Objective. Your objective or summary statement is a space for you to fully endorse your important skills and qualifications that the potential employer is looking for. Keep it short and do not make a wall of words in your objective block since most employers do not have the luxury of time. Qualifications. Indicate a list of your qualifications such as certifications you have gained. It is a summary list displaying a range of your most impressive achievements that are relevant to the job you are applying for. Working history or experiences. A resume that contains short yet detailed and concise content on your working history is one of the sections a potential employer always puts extra attention to. Indicating your achievements, role, and what you have contributed and gained while working for your previous jobs respectively will allow your potential employer to see how you are as an employee as well as assess what career path or growth you are going through and the relevance of it to the job your applying for. Educational background. Just like your working history, this is another section a potential employer usually asks most about. The studies you have gone through and the relevance of the job you are applying for is one of the most important keys to unlocking your chances of getting in. Extracurricular activities. Volunteer work and other extracurricular activities are some of those vocations most take for granted when writing a resume; however, it is just as important as the other sections. It is a summary list of how you are as a member of the community, and it allows your potential employer to see a glimpse of who you really are. Getting a job is not just about the experience and your education qualification; it is also about you as an employee and whether y you would be a good fit for the company of your potential employer. Skills. Do you have skills that can be useful for the role you are applying for? List down all of the skills you are knowledgeable in. Sometimes when adding skills that may not be relevant to the role you are applying for but has significant relevance to the company, it is good to indicate such skills as it allows your potential employer to know that you have well researched on the company and the role you are applying for. Check out our Resume Template for Fresher and Basic Resume Template to familiarize yourself further with resume.